Filmed in 2016 at Welshpool High School & Theatr Clera. Includes actual concert and rehearsal footage. 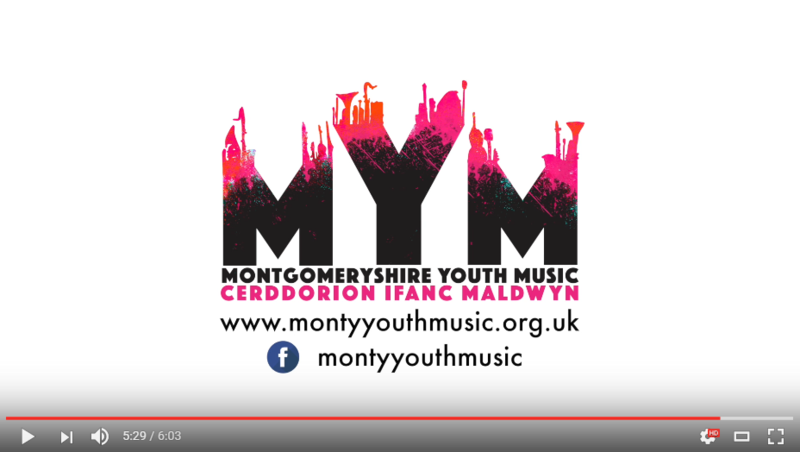 Based in Mid Wales, Montgomeryshire Youth Music (MYM) supports instrumental and choral groups for a wide range of musical talent and interest. MYM provides a stable environment for regular rehearsals, and organises funding events, social activities and performances throughout the year.